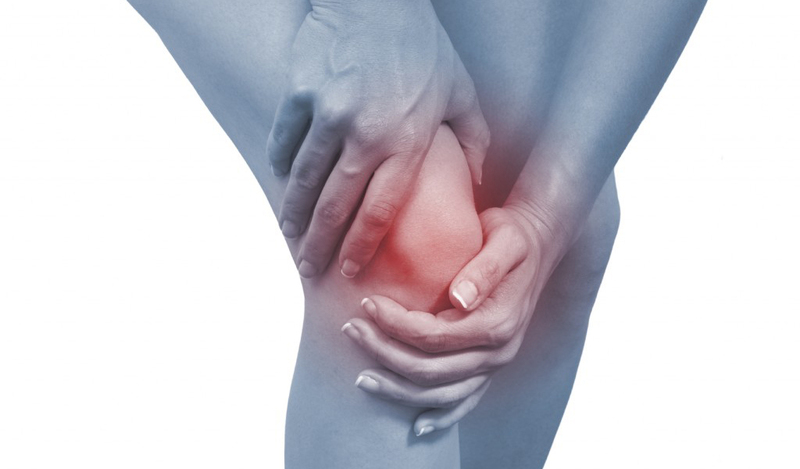 Joint Replacement surgery is a typical treatment for extreme osteoarthritis. 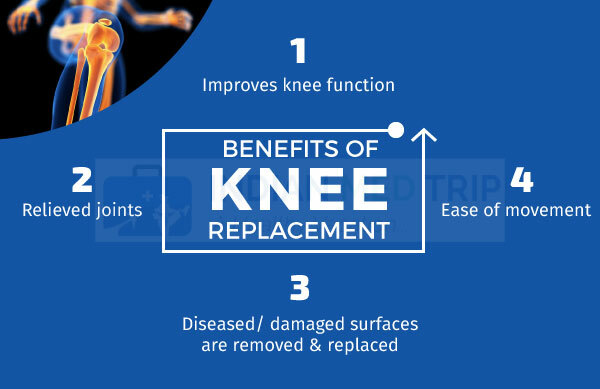 Hip Replacement and Knee Replacement are the most every now and again performed of these surgeries and are regularly done in individuals between the ages of 55 and 80. There has for quite some time been a prominent vanity that more seasoned age naturally bars individuals more than 80 from joint Replacement surgery because of everything from anesthesia confusions to the delicacy of more established bones. In addition to pain relief, the benefits of joint replacement include better use of the joint and increased flexibility, as well as better alignment of a deformed joint resulting from years of wear and tear, arthritis, a fracture that didn’t heal well or some other condition. Our orthopedic surgeons will help you explore your options and provide information about joint replacement. We offer the latest and least invasive techniques to relieve joint pain. No matter what your treatment decision. In any case, is any of this genuine, or are there ages while having a joint Replacement is unadvised? Generally speaking, age alone is never an inconsistency for any surgery, including a joint Replacement Specialists are significantly more keen on the general strength of an individual instead of the ordered age. Along these lines, a more youthful individual may be viewed as unfit for specific tasks, while an elderly individual may easily finish the assessment without an issue. Your present wellbeing status is the essential criteria for incorporation. This not just includes a physical examination, blood tests, and imaging filters yet a survey of your medicinal history and any intense or endless wellbeing conditions you may have. Your psychological capacity will likewise be assessed to guarantee you can see the procedure through and keep any damage to yourself and your embed. This is particularly imperative for hip Replacement surgery where uncommon precautionary measures are expected to secure the hip. While age alone won’t reject you from surgery, different elements—including some maturing related variables—may. Extreme osteoporosis may make it difficult to play out the surgery because the bones might be excessively weak, making it impossible to help the new joint prosthetic. While gentle to direct osteoporosis isn’t a contraindication, it might influence how a specialist plays out the surgery. 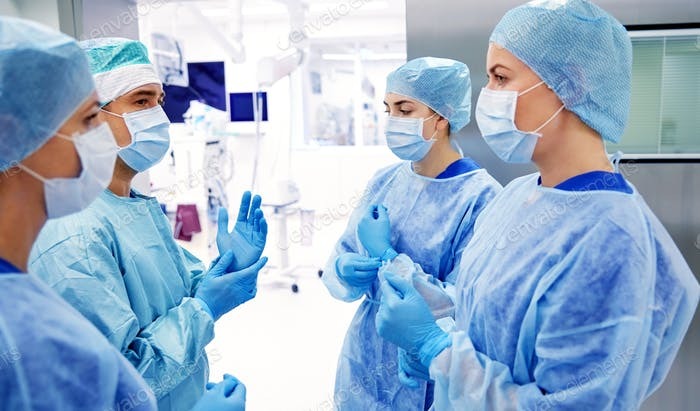 A current disease can likewise avoid you from surgery, in any event until the point that such time as the contamination is completely recuperated. Cigarettes won’t inside and out avoid you, however, may factor if you are on the fringe for qualification. Research recommends, in addition to other things, that smokers are10 times more inclined to require an amendment surgery than a non-smoker. Stoutness is likewise not an immediate contraindication but rather may factor into your appraisal. On the off chance that your weight makes it incomprehensible you to lift yourself, for instance, you might not have the way to enough take an interest in exercise-based recuperation. Liquor addiction, substance manhandle, or psychological instability can likewise make it troublesome for a specialist to close down unless there is some type of built up treatment to guarantee you’ll stick to recovery and evade falls. Surprisingly, the one maturing related factor that may make you ineligible is more youthful age. Since joint prostheses have a restricted life expectancy, specialists will regularly defer surgery for more youthful individuals for whatever length of time that conceivable to guarantee that the joint can stay put for whatever is left of such individual’s reality. Is your agony extremely affecting your personal satisfaction and shielding you from doing ordinary assignments, for example, shopping, driving, or cleaning the house? Does the agony keep you from getting enough rest during the evening or meddle with your capacity to walk, stand, sit, or explore stairs? If you smoke, would you say you will stop to enhance your recovery? It is safe to say that you will look for treatment on the off chance that you are alcoholic or have a substance mishandle issue (counting physician endorsed medicate manhandle)? Is it accurate to say that you will practice and get in shape, if necessary, to better guarantee your recuperation? Do you have somebody who can help you amid restoration or the way to get to the vital nursing home or home social insurance administrations? On the off chance that you reply “no” to some other these inquiries, talk with your specialist and show some kindness to-heart about whether a joint Replacement is a correct choice or if there are different roads of treatment you can investigate.